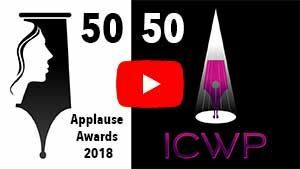 ICWP honours theatres around the world who use their budgets fairly to represent the work of female playwrights on their stages at least 50% of the time. A searchable list of members of ICWP. discussion list, a supportive network for women playwrights.